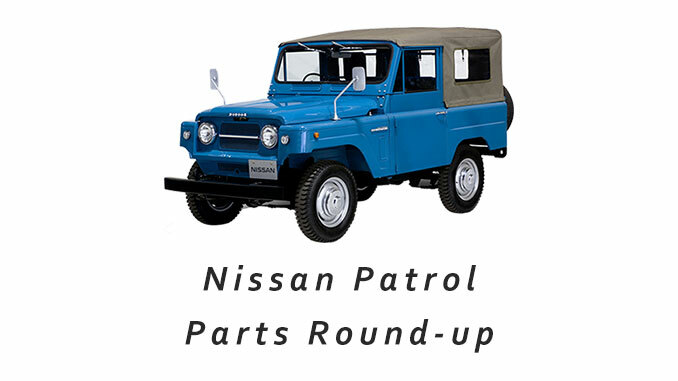 Welcome to Nissan Patrol USA! 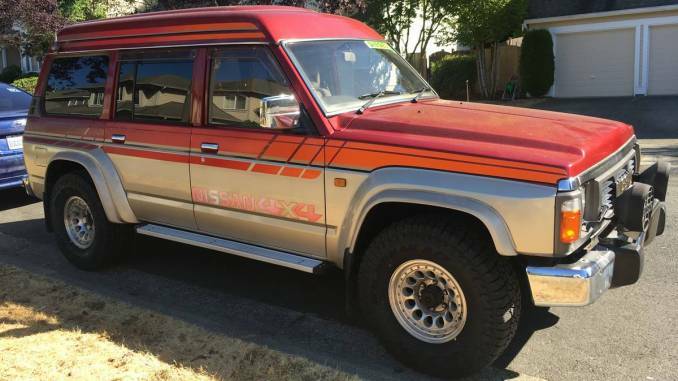 Greetings from NissanPatrolUSA.com the ultimate online resource for finding classic, vintage and modern used Nissan Patrol SUVs for sale in the United States of America (USA) and Canada. 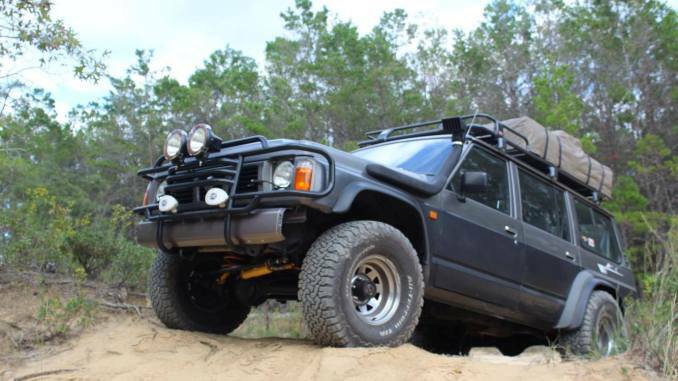 You will also find resource for where to find new and used OEM and aftermarket Nissan Patrol parts as well as accessories and modifications. 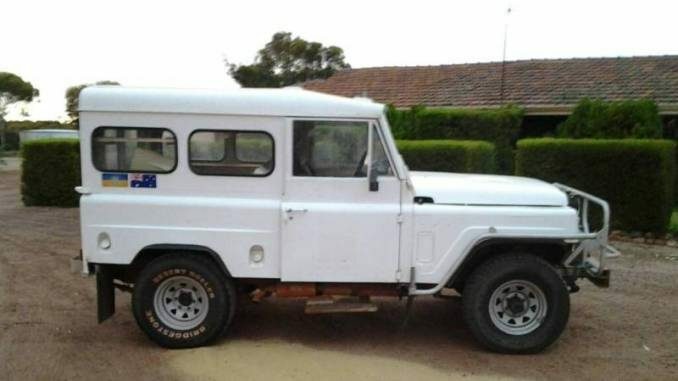 Lastly this site contains a wealth of information about the Nissan Patrol 4X4 SUV as well as contains many useful links to other websites containing relevant material, spec data and technical information. 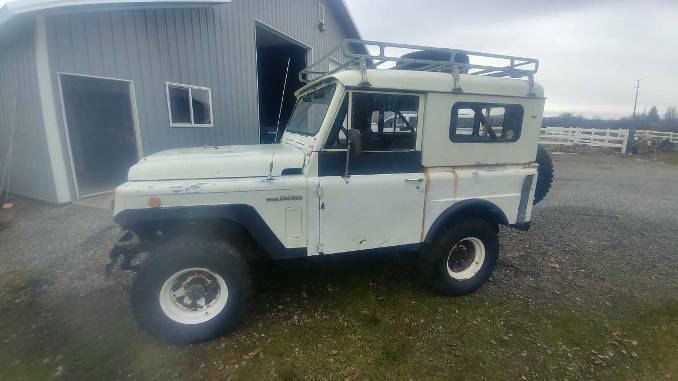 1966 Nissan Patrol Barn Find For Sale by Owner in Nebraska City, Nebraska Barn Find. Ran when parked. Mileage unknown, odometer unreadable.